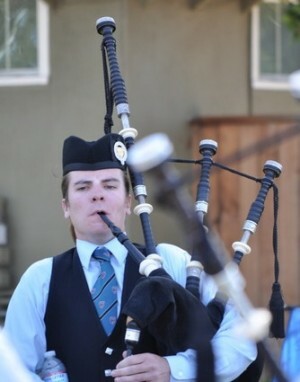 A true professional bagpiper servicing San Diego, Los Angeles, and all areas in-between. 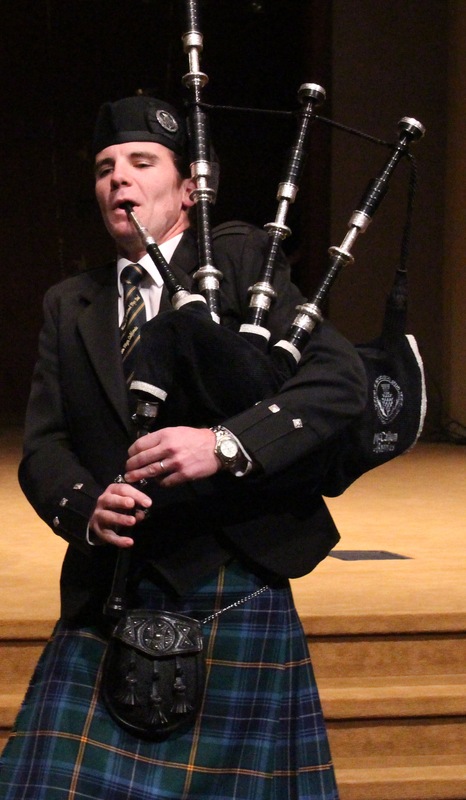 The bagpipes really do add that special touch to any occasion. I believe it is very important to show up early and be ready to play. An event at Scottish Fest in Costa Mesa, California. 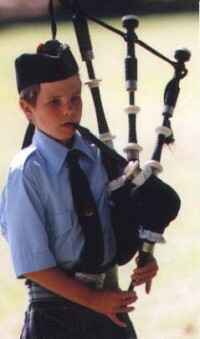 A wee Ross Naismith at the San Diego Highland Games in Vista, California. 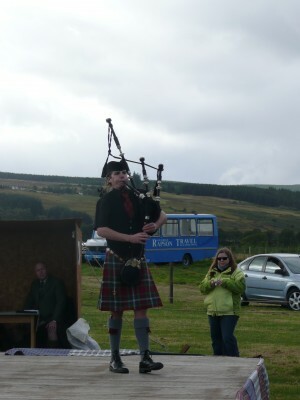 Competing in the north of Scotland.